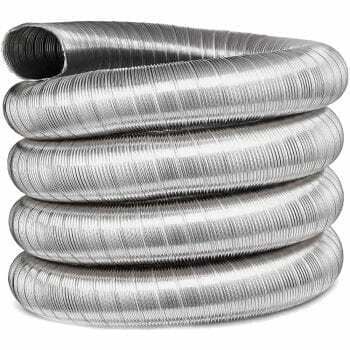 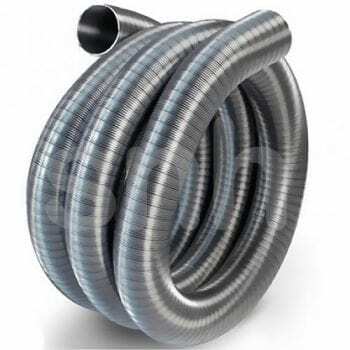 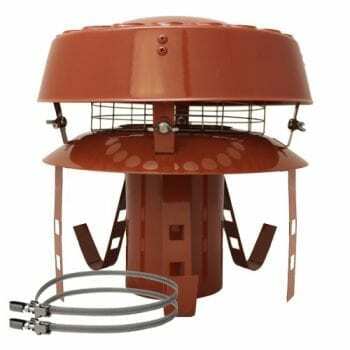 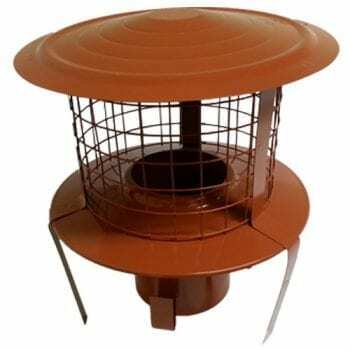 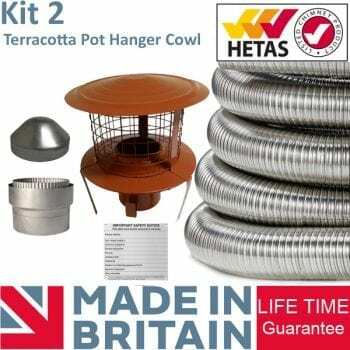 Stainless Steel Flexible Flue Liner comes with a Lifetime Warranty. 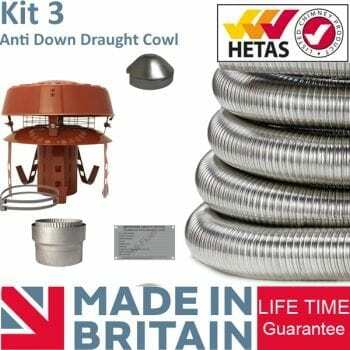 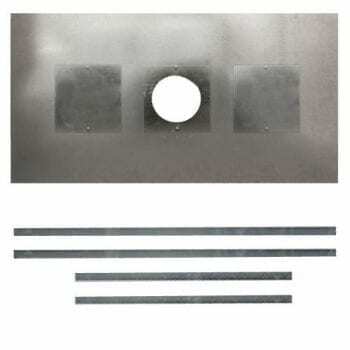 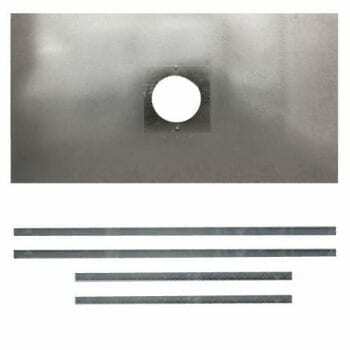 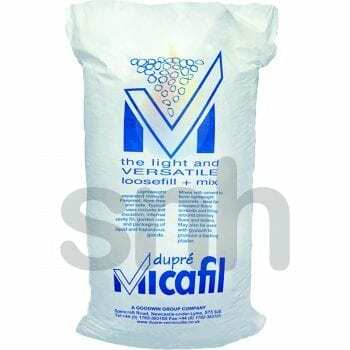 Supplied with HETAS & CE Approvals to comply with the UK rules. 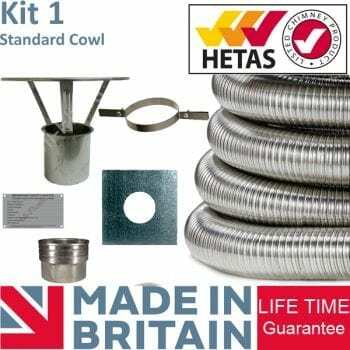 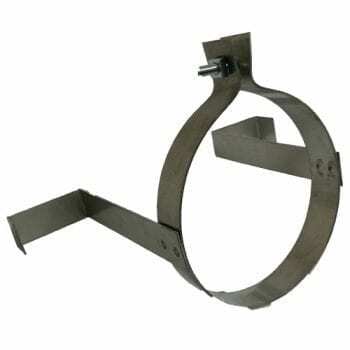 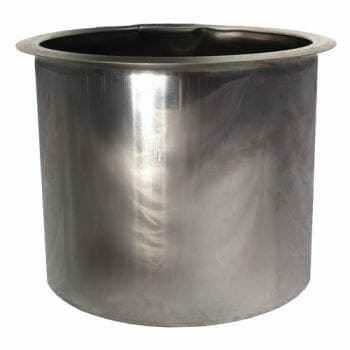 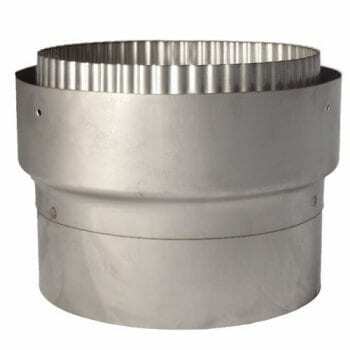 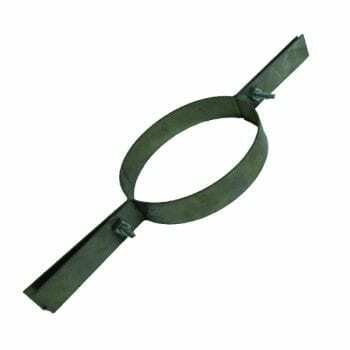 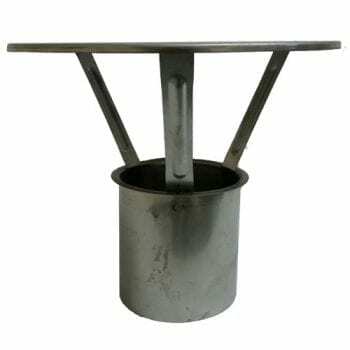 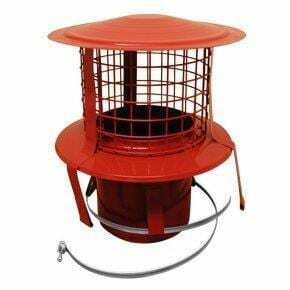 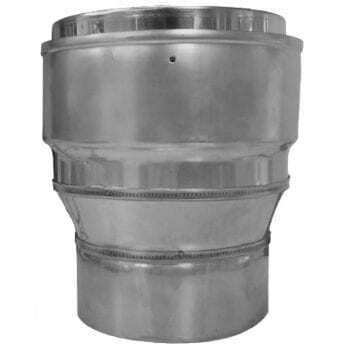 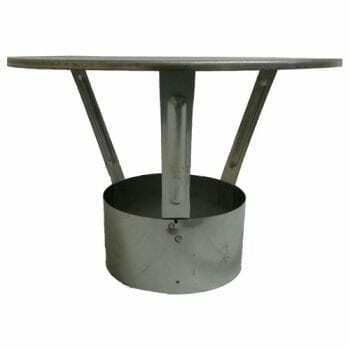 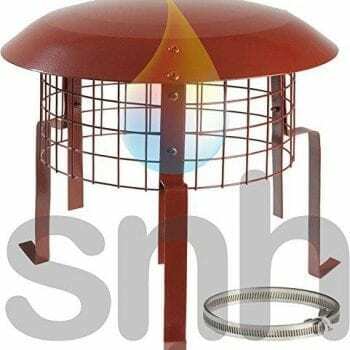 SNH can supply stainless steel flexible flue liner systems next day or you can collect from our store.